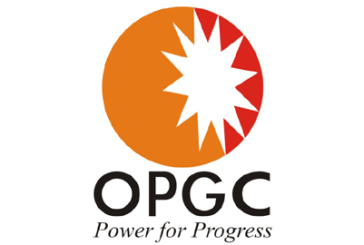 Bhubaneswar: Pravakar Mohanty, presently functioning as Director (Finance) of Odisha Hydro Power Corporation Ltd, has been assigned additional charge of Director (Finance) of Odisha Power Generation Corporation (OPGC). He has assumed charge of Director (Finance), OPGC replacing H. P. Nayak. It is worthwhile to mention that Mohanty, a member of the Institute of Cost Accountants of India, is widely known in the professional as well as state circle as he happens to be the former chairman of the Institute of Cost Accountants of India. After a long stint of service in IDC in Finance and Corporate Planning, he had the opportunity to serve as the Director (Finance), Neelachal Ispat Nigam Ltd from 2014 to 2016 before appointment as Director (Finance), OHPC.